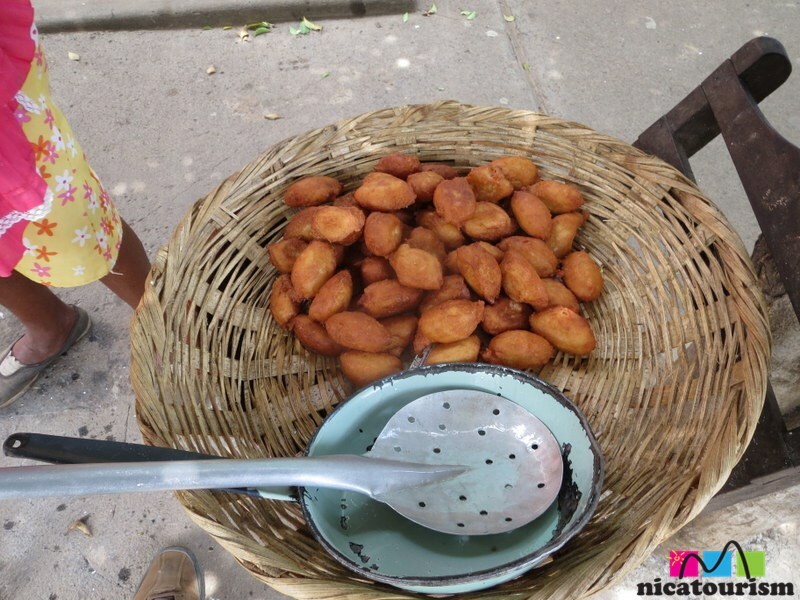 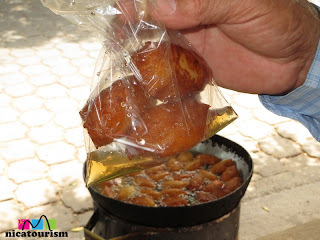 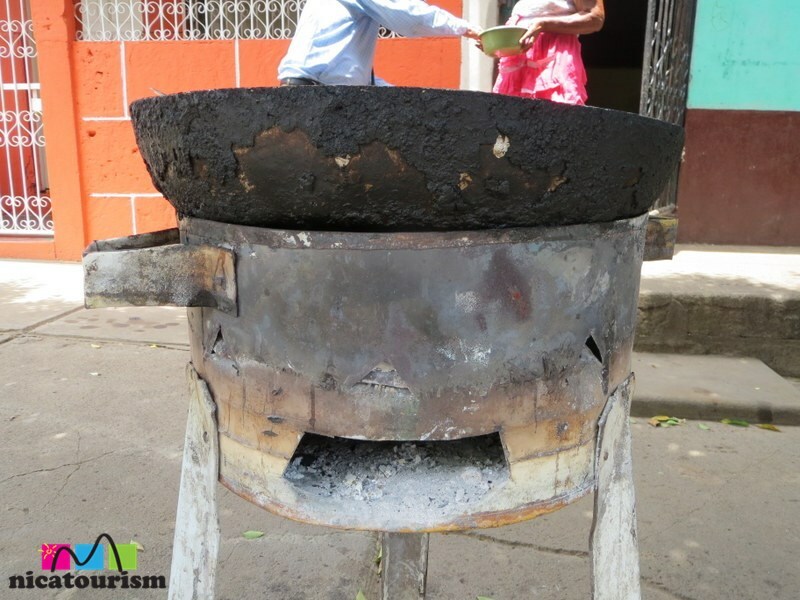 Here's some yummy buñuelos made by Mrs. Rosa from the barrio San Judas in Managua, Nicaragua. 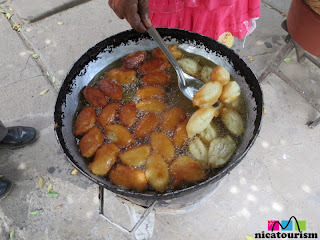 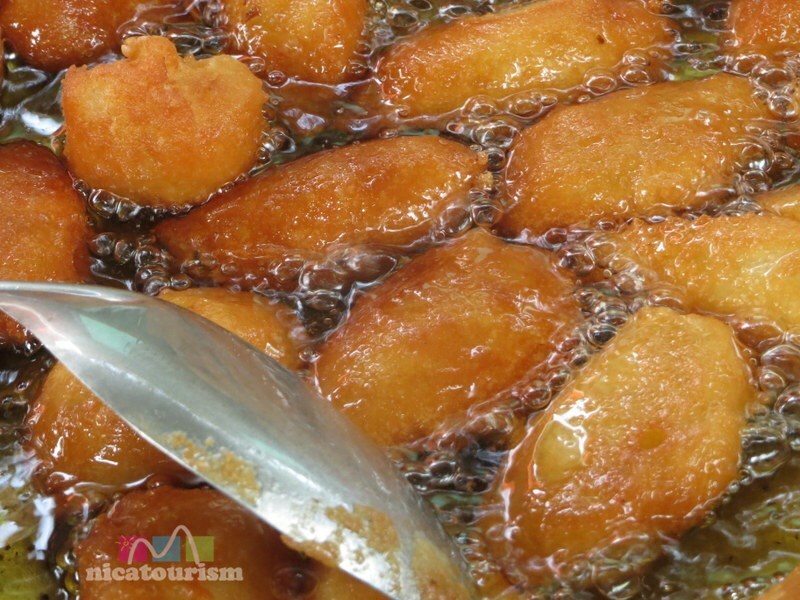 Buñuelos are fried yucca dumplings (with cheese in the dough) served with cinnamon and sugar syrup. Hot out of the frying pan they are umm umm delicious!